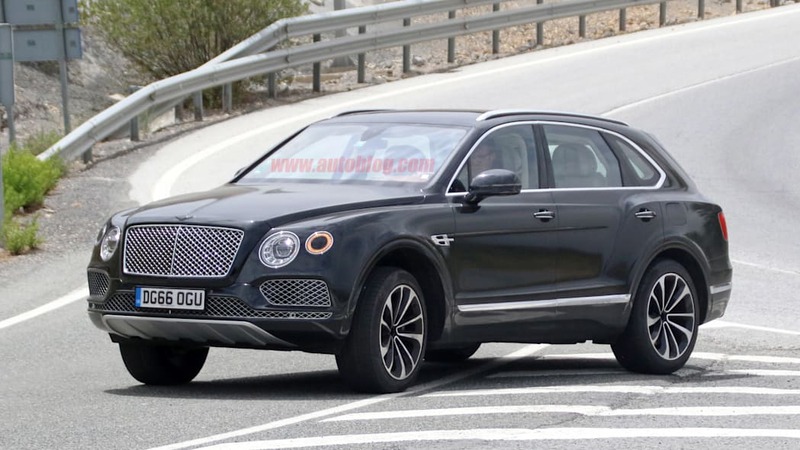 Bentley confirmed plans for a plug-in hybrid version of the Bentayga in early 2015 and said the electric SUV would be ready for 2017. 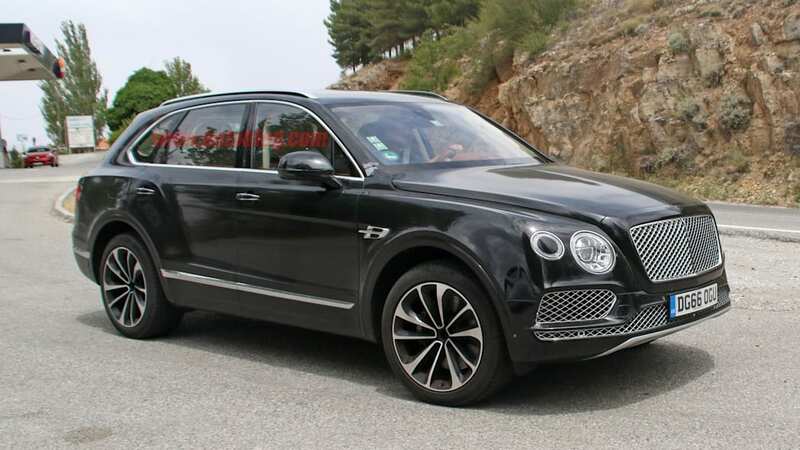 It seems that the luxury automaker will keep its word, because one of our spy photographers spotted this nearly undisguised model out testing. 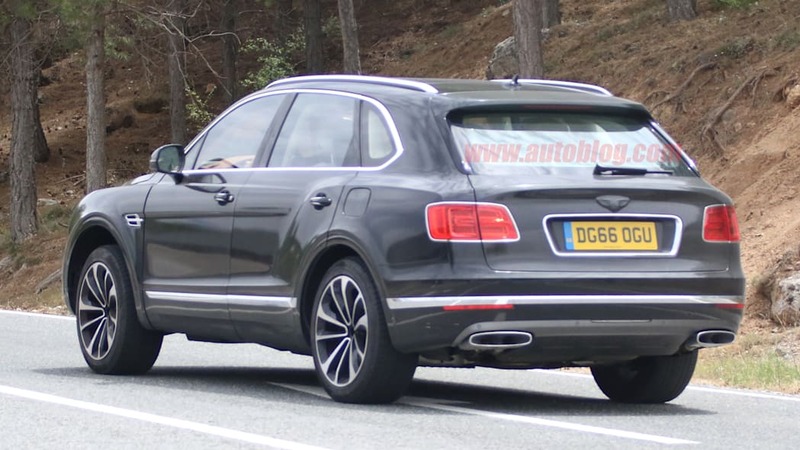 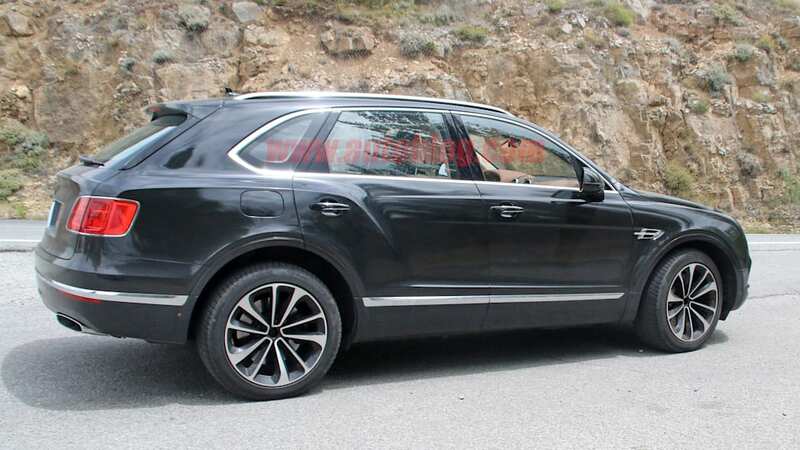 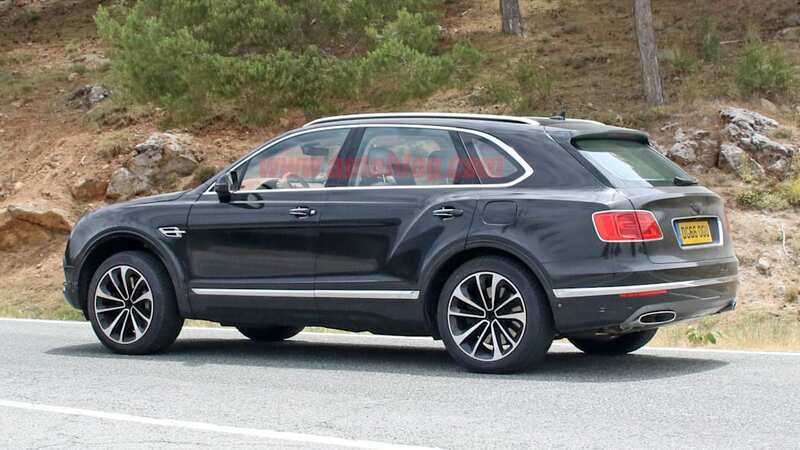 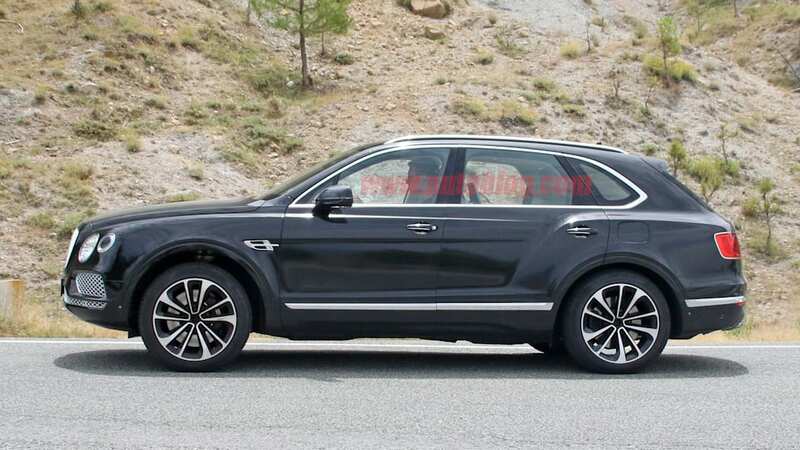 It looks identical to the normal Bentayga, with the exception of an additional little flap on the left side for a plug. 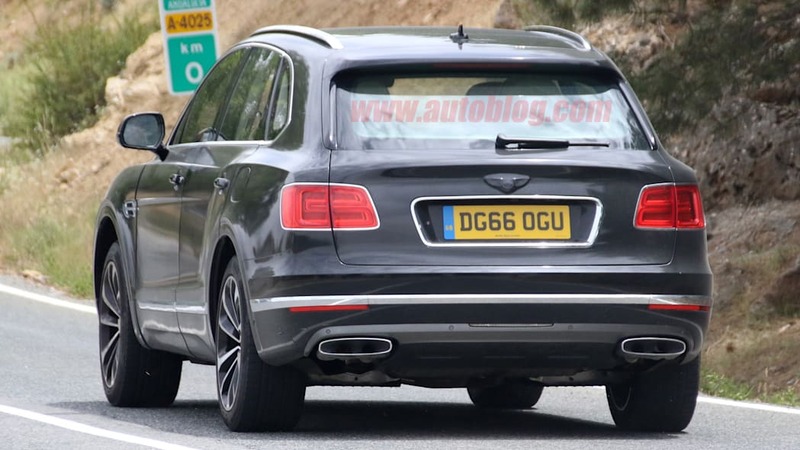 Although Bentley confirmed the hybrid's development way back in 2015, it left out a few details about what the powertrain would be, only saying it would either be a V8 or a V6. 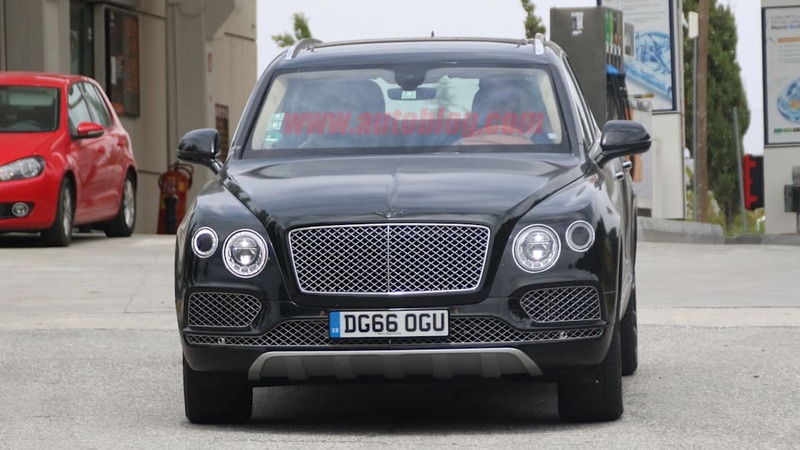 Our spy photographer was able to shed some light on this by looking up the prototype's registration. 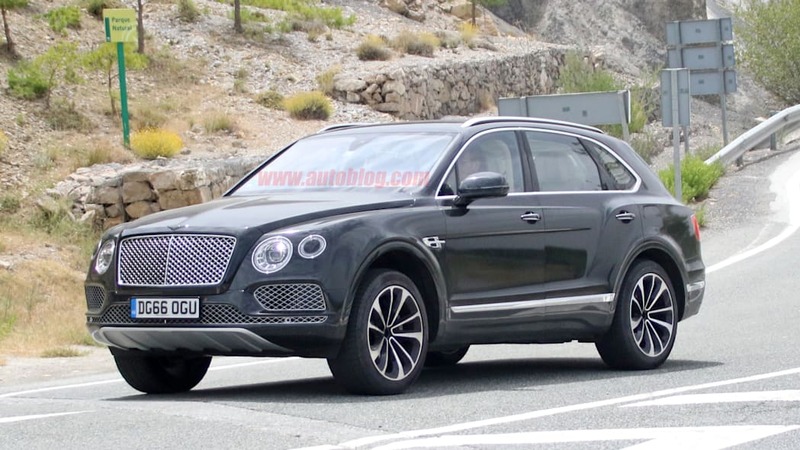 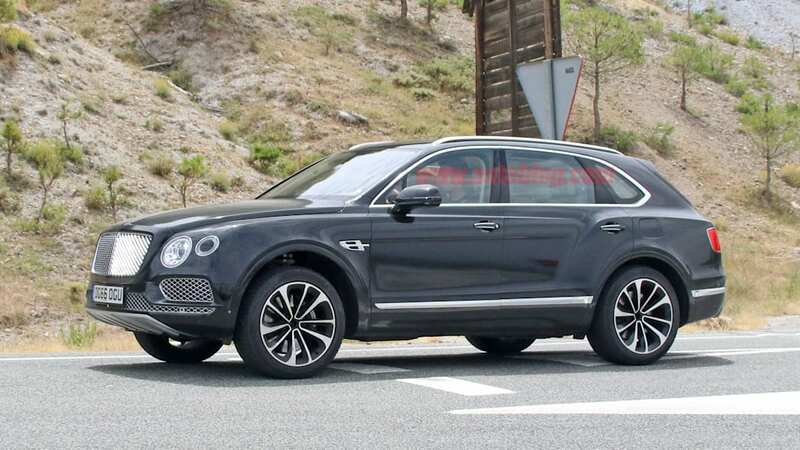 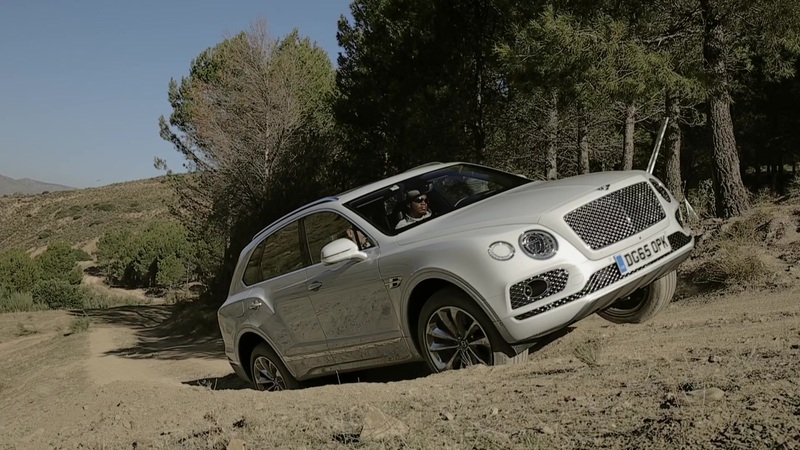 Apparently it has a 3.0-liter engine under its proud hood, so it's a reasonable bet the Bentayga has a V6. 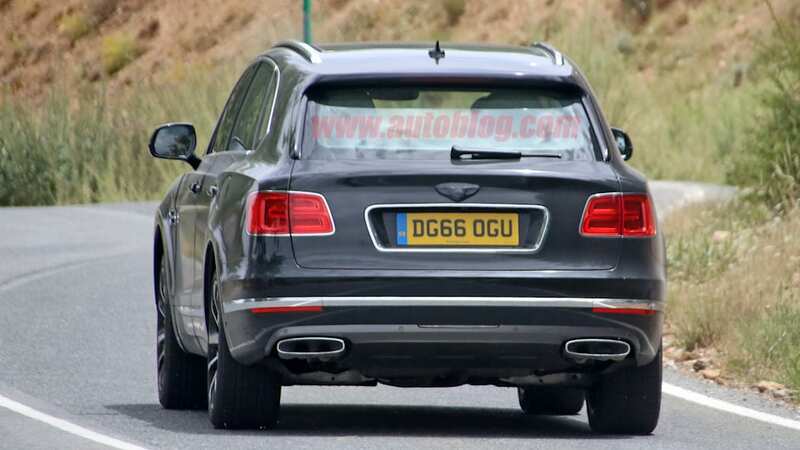 Since Bentley promised the hybrid would be ready for 2017, and because this car is hiding almost nothing, we would expect to see the car make a full debut by the end of the year. 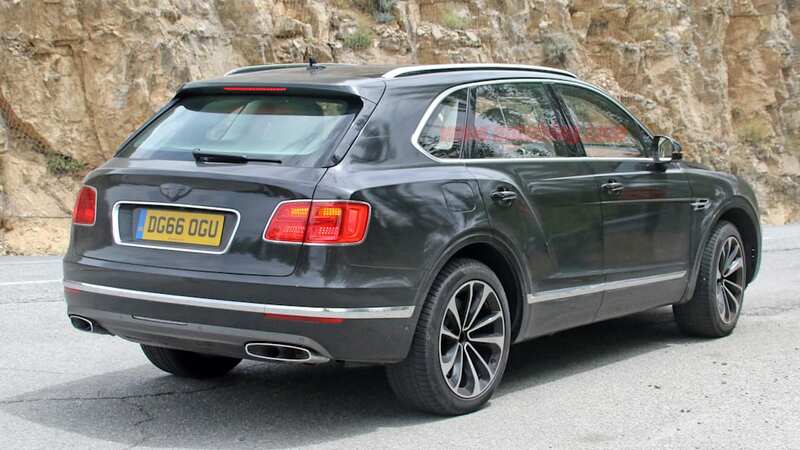 It should have an electric range of just over 30 miles.